in the Chesterfield area. 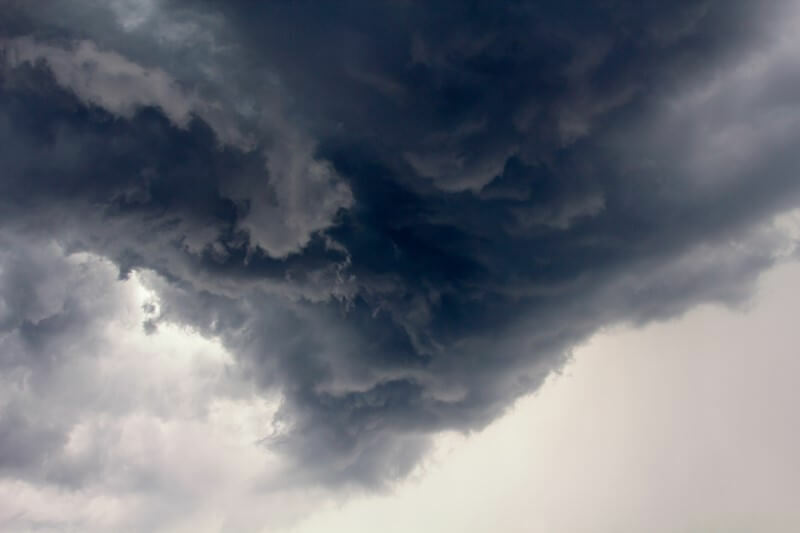 This is why our Chesterfield roofing service is YOUR number one choice when looking for protection for your family from the harsh weather possibilities of Missouri and specifically the Chesterfield Area. Saint Louis Eagle Contractor LLC is one of the many options for customers when looking for home roofing companies in Chesterfield. 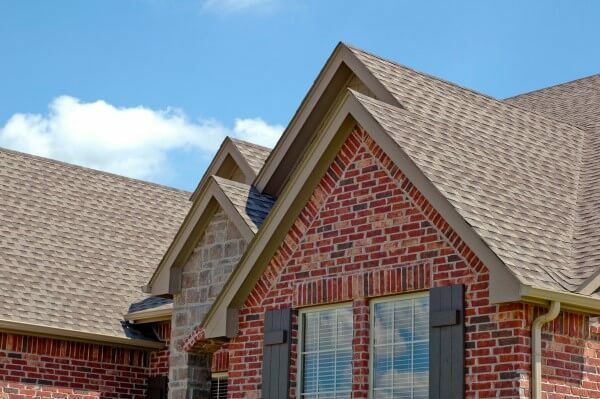 What makes us different from many of the roofing contractors in the Chesterfield and St. Louis area is our 26 years of experience as a roofing company St Louis. As owners, we take a hands on approach with each and everyone of our customers from the beginning to the end of every home roofing project we have done in Chesterfield City over the last 26 years. 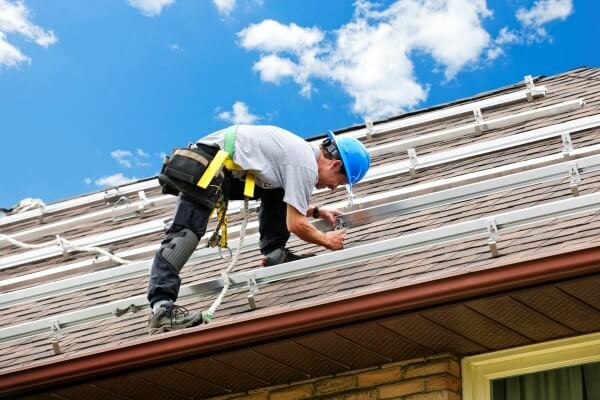 As roofers, we are Certainteed Certified, which means that we only install Certainteed home roofing options. While many local roofing contractors may go for whatever type of home roofing products that will save them the most money, Saint Louis Eagle Contractor LLC cares about quality and customer satisfaction. Along with a customer satisfaction guaranteed, the amount of design options are endless for customers looking for a local Chesterfield Roofing company with the exact style of home roofing they want. Chesterfield Roofer with 26 years of experience of customer satsifaction!